Upper Austria has everything what is so fascinating about the whole country. It is a ski paradise for snow lovers. 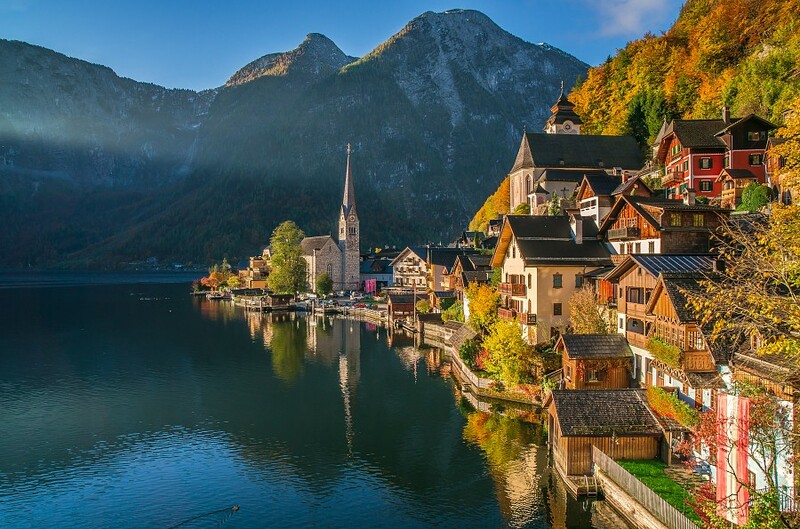 Its beautiful lakes surrounded by Dachstein mountains (UNESCO) offer breathtaking views or countless bike routes for active tourists. It also ombines rough formations with beautiful medieval towns in Kalkalpen National Park. Its fascinating history tells about growing-up of Adolf Hitler. Last but not least, the passion and respect for traditions is maintained. It is a place of the renowned Christmas song ''Silent Night'' after all. 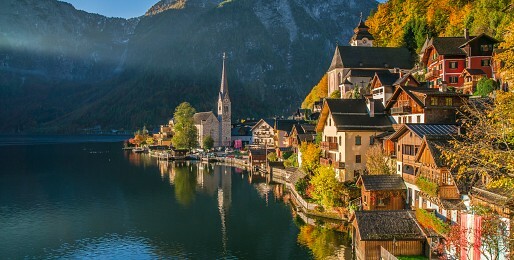 No other region embodies the spirit of Austria as its upper part.